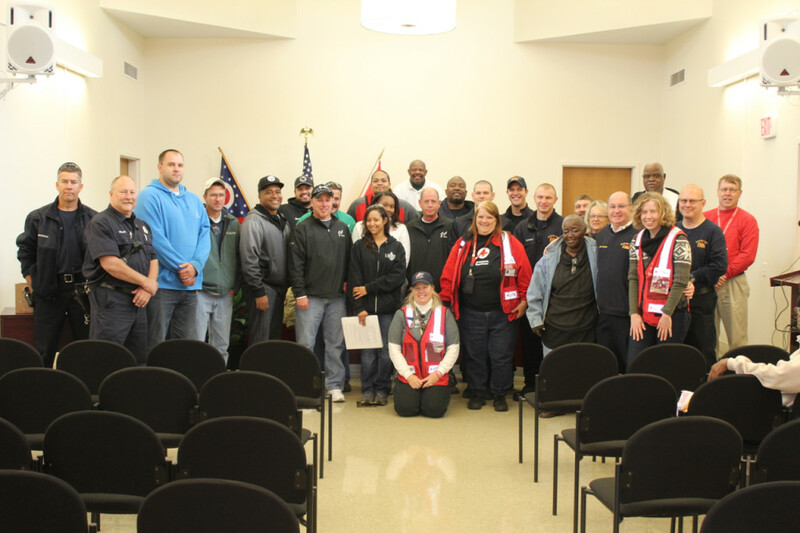 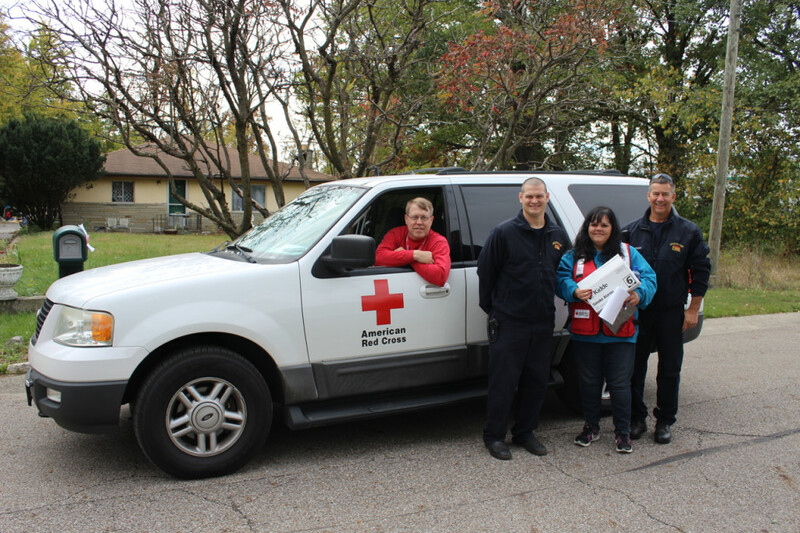 A group of 25 firefighter/paramedics and volunteers from the American Red Cross (Ohio Buckeye Region) and local businesses canvassed Urbancrest and adjacent portions of Grove City Oct. 17, 2015 as part of a Home Fire Preparedness Initiative. 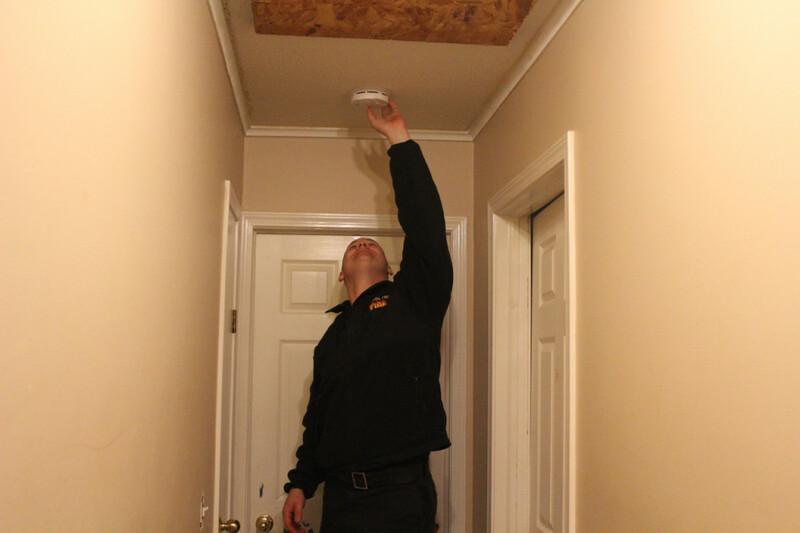 Firefighters installed 115 new smoke detectors in homes. 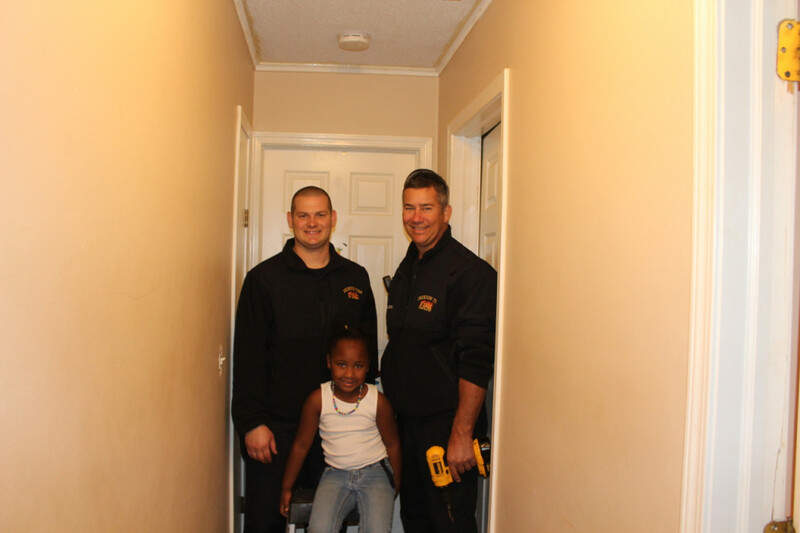 Read more at http://bit.ly/RCJaxTwp.